Here at Stressline we are continually looking for new ways to market and new methods of communication to help improve our relationship with our expanding customer base. 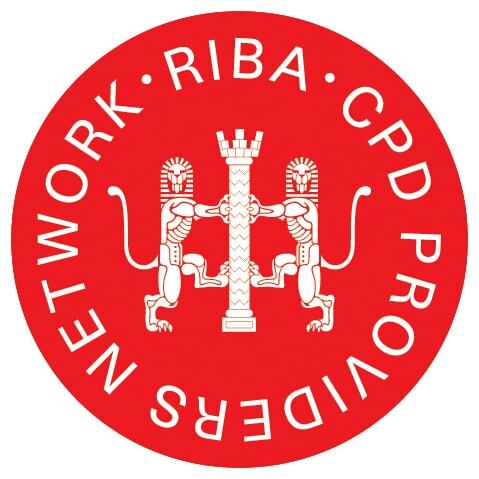 Barbour ABI is the UK’s leading construction project database. 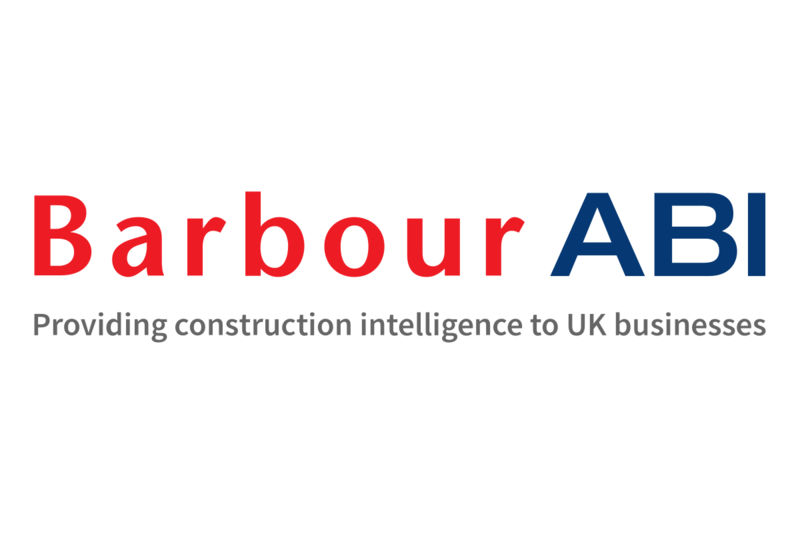 Barbour ABI is a world famous construction database and leading provider of construction intelligence in the UK. The database is held online and comprises of details of thousands of development projects up and down the country. This tool will help Stressline gather information about impending projects and help us focus our efforts on the projects and companies that we can help. 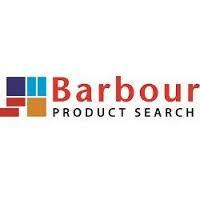 Barbour Product Search allows us to increase our web presence. Another online tool, www.barbourproductsearch.info serves as Barbour’s online repository for architects, specifiers and developers to search for and find products, services and companies that they require for their specific project. 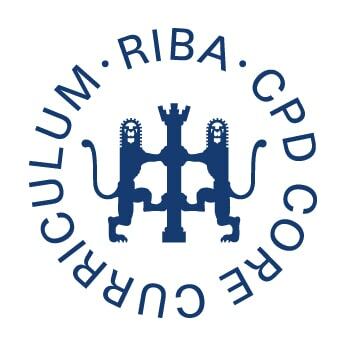 The website experiences 175,000 page views each month, and with the inclusion of their sister websites building.co.uk and buildingdesign.co.uk, has 350,000 unique users each month. Our involvement allows us to profile our lintel, flooring and cast stone products, and helps us provide reactive information to a growing and important market. The two Barbour products is a clear indication of our intention to move forward in the construction and house building markets. Our 50 year history has seen us build up a valued reputation with UK builder’s merchants, and we continually look to maintain, and indeed develop this relationship. But, our future success requires us to look outside our comfort zone, and keep reviewing different routes to market and channels to promote our business. For more information about how we can help you as a specifier or architect email our sales team at sales@stressline.net or for technical queries email technical@stressline.net.